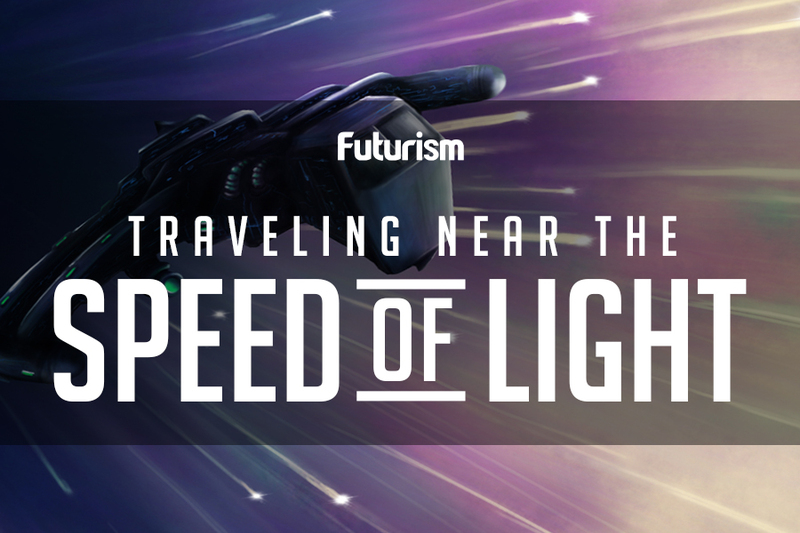 It can capture images of particles in a flash. Literally. The latest combined project by European nations is now online. It’s called the European X-Ray Free Electron Laser, or XFEL for short, and it’s now the largest and most powerful x-ray laser imaging instrument in the world, stretching some 3.4 kilometers (2.11 miles) long and 40 meters (11.15 feet) underneath the German city of Hamburg and a nearby town called Schenefeld. The XFEL project began in 2007, with 11 nations partnering to make it a reality. After almost a decade of work and more than a billion euros spent, it’s now ready to contribute to the world of scientific research. The superconducting linear accelerator housed in the underground tunnel is meant to run accelerated electrons to almost light-speed. These then pass through a slalom (or sloping) course of magnets called undulators where, as the electrons bend and turn, they emit flashes of X-rays. The XFEL generates these extremely bright and ultrashort pulses of light at a rate of up to 27,000 pulses per second, which is 200 times faster than other x-ray lasers — a billion times faster than light generated by synchrotrons. The European XFEL’s primary purpose is to help study particulate matter. For example, it can be used to map the three-dimensional structures of biomolecules and other biological nanoparticles. The idea is to capture them during the process, as they occur, whilst these samples speed through the facility. The XFEL can deliver trillions (1,000,000,000,000) of X-ray photons in one pulse that lasts just about 50 femtoseconds (0.000,000,000,000,05 sec), for each of its 27,000 pulses per second. 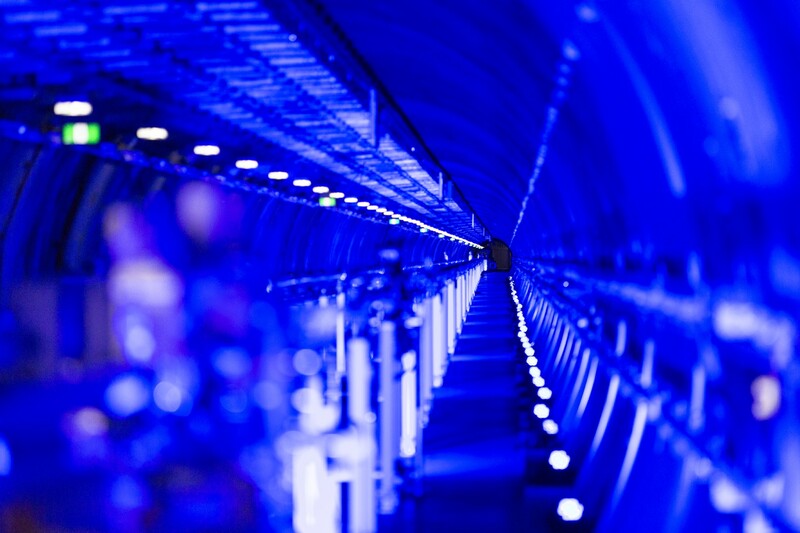 Using an advanced camera called the Large Pixel Detector (LPD), installed as part of the XFEL by British engineers, it would allow researchers to capture molecular snapshots like never before. The cameras have a frame rate of 4.5MHz — 4.5 million pictures per second. Furthermore, each single image can be put together to create a “molecular movie” that details biochemical and chemical reactions in progress. In a press release about the launch, Olaf Scholz, Hamburg city’s mayor had this to say: “With the European XFEL, scientists will forge ahead into unknown worlds and help to find answers to questions facing humanity that will make life on our planet better.” Analyzing atomic structures can, for instance, help in understanding various process involved in diseases. Indeed, the European XFEL could even become an important tool in exploring the world of quantum particles.